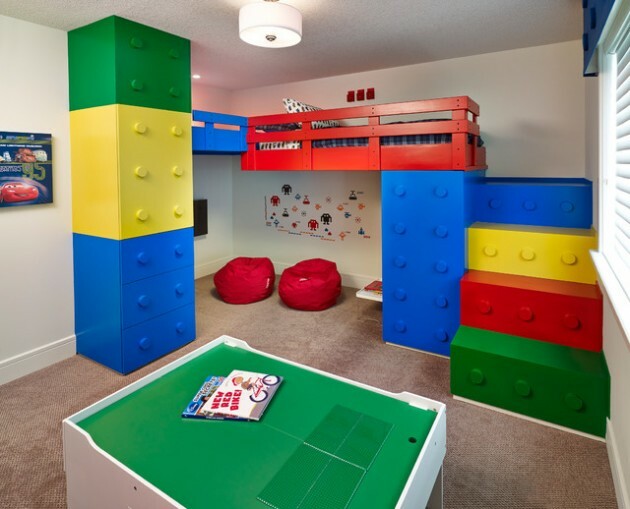 When it comes to arranging the kids room, always look to use the maximum of the space. 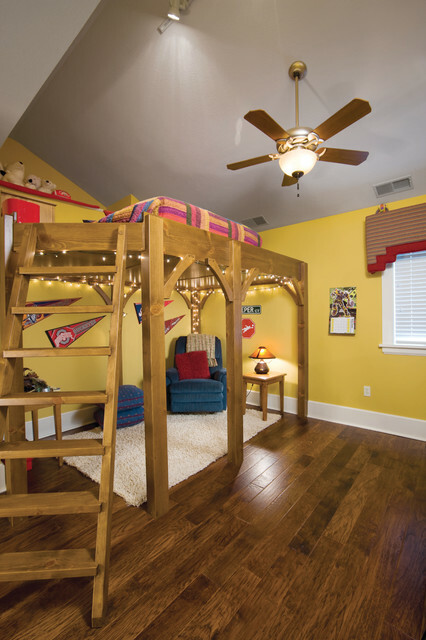 For the child, a bedroom is more than just a place to sleep. 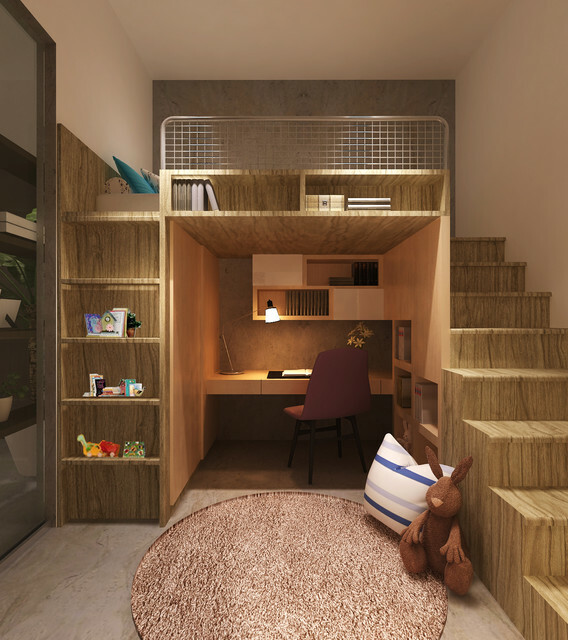 It is a place to write the homework, play games, read, longs to hang out with friends and store the toys. 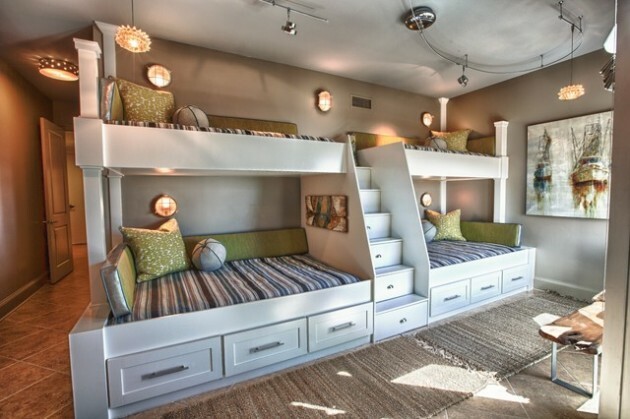 When you plan the space for your child, you must plan a space that will serve all these functions and in the same time to be comfortable and warm place. 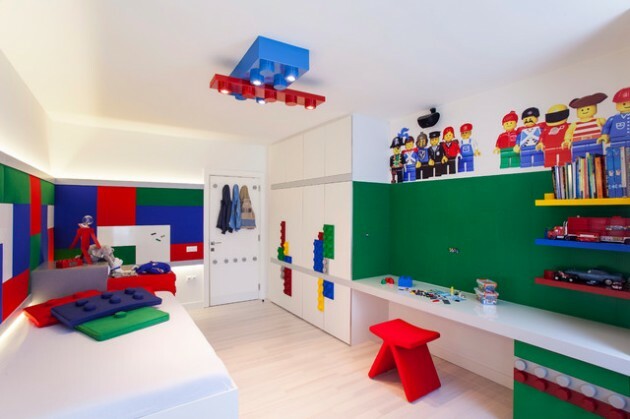 The only experts to help you to make what they want are the children themselves, and that’s why you need to include them in the organization of space and you will get help in certain segments. 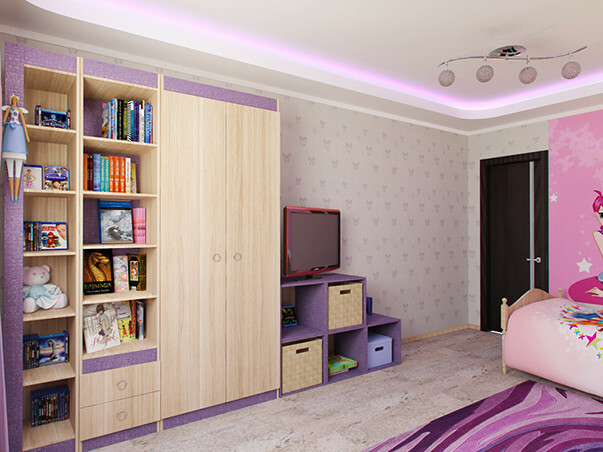 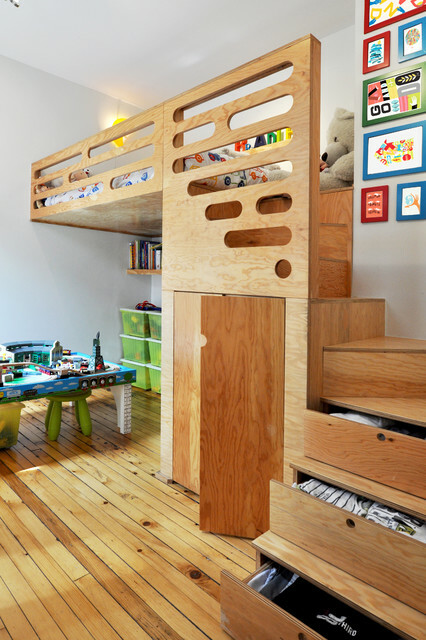 Children adore simple designs and consequently greater space in the center of these rooms. 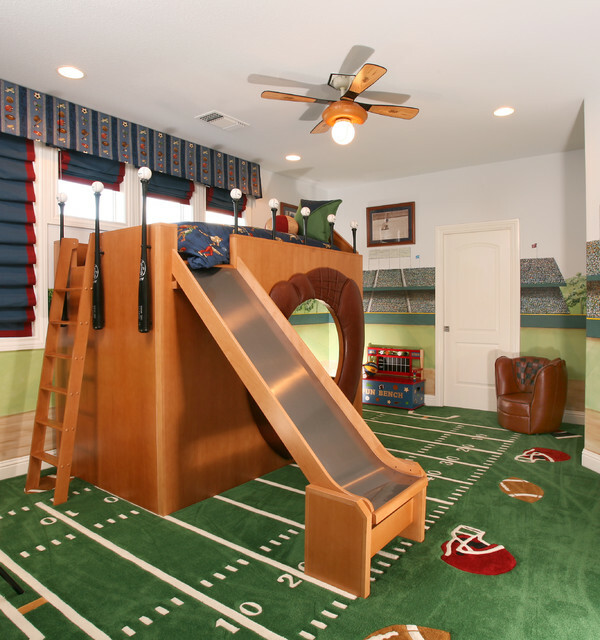 Overall, whether you decorate playroom, bedroom or baby’s room, make it a fun and practical. 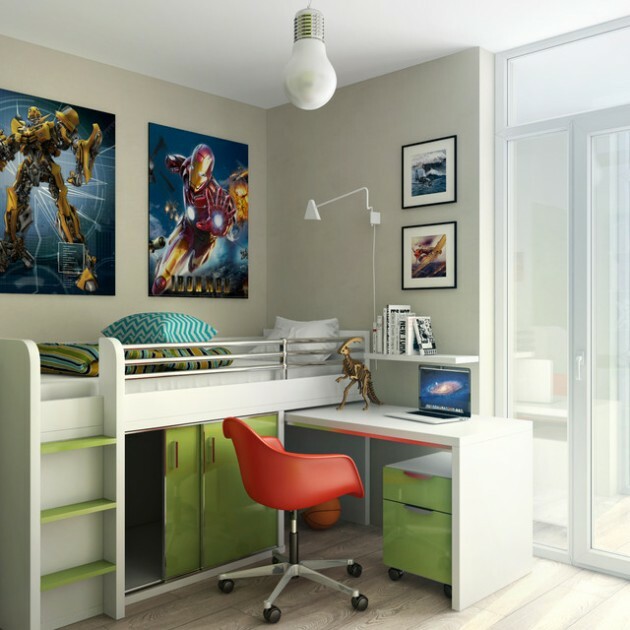 See the following pictures and find inspiration.